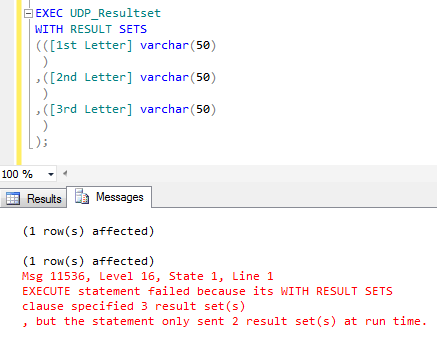 SQL SERVER 2012 – Fix – Error – 35330 – Statement failed because data cannot be updated in a table with a columnstore index. Consider disabling the columnstore index before issuing the %S_MSG statement, then rebuilding the columnstore index after S_MSG is complete. Statement failed because data cannot be updated in a table with a columnstore index. Consider disabling the columnstore index before issuing the statement, then rebuilding the columnstore index after S_MSG is complete is one of the new error messages shipped with SQL Server 2012 and related to columnstore index. Error Message: %S_MSG statement failed because data cannot be updated in a table with a columnstore index. Consider disabling the columnstore index before issuing the %S_MSG statement, then rebuilding the columnstore index after %S_MSG is complete. Let’s generate this error step by step. Create a table to demonstrate this error. Insert a record in the table. Browse the table to check that the record has been updated properly. Create a columnstore index on this table. Try to execute insert, delete and update statements to perform transactions in the table. Ooopps…… I am still unable to execute it. DELETE statement failed because data cannot be updated in a table with a columnstore index. Consider disabling the columnstore index before issuing the DELETE statement, then rebuilding the columnstore index after DELETE is complete. Ooopps…… Yet again, I am unable to execute it. The reason behind this error is (as per MSDN) : A table with a columnstore index cannot be updated. There are some best practices, by which we can post transactions or update in a columnstore index table. Lets resolve it step by step. First of all you need find the name of the columnstore index of the particular table. (Here is the tool that will help you to find the columnstore index). Once you find the name, you need to either disable it or drop it (but in case of drop, you must keep the columnstore index creation script as well). Now, try to post any transaction in the table. You can see that the above statements executed successfully. After posting the transactions then you need to have a look at Step 1. If you have disabled the columnstore index in Step 1 then you need to enable (rebuild) it in Step3 and if you dropped it, you need to create it. Whenever you come across this issue, simply you need to disable/drop the columnstore index, post the transaction and enable/create it respectively. Remember, you cannot post any transaction in columnstore index table without disabling and dropping columnstore index. In my previous article, I wrote a script to disable all index of any particular database or you can disable any particular category (NONCLUSTERED COLUMNSTORE INDEXES ,HEAP, CLUSTERED INDEX, NONCLUSTERED INDEX, XML INDEX, SPATIAL INDEX) index as well. Given below is the script that can rebuild (enable) all indexes of any particular database or can rebuild (enable) any particular category index as well. If you would like to post any most frequent DML (Data manipulation language) transaction except Select statement in any Columnstore Index owned table, it will generate an error. (I shall post the error details in my upcoming post). You must therefore disable/ drop columnstore index before posting any DML (Data manipulation language). Given below is the script that disables all indexes with respect to category (NONCLUSTERED COLUMNSTORE, HEAP, CLUSTERED INDEX, NONCLUSTERED INDEX, XML INDEX, SPATIAL INDEX). Also, it can disable ALL indexes of any particular databases. How to find all columnstore indexes with column name and datatype in a particular database ? How to disable all columnstore indexes in a particular database ? How to rebuild all columnstore indexes in a particular database ? How to drop all columnstore indexes in a particular database ? Given below is the script of “How to find all columnstore indexes with column name and datatype in a particular database? ” This script not only works for columnstore indexes but also gives the list of all indexes of any particular database as well. Shall post other related tools (how to disable, rebuild and drop columnstore indexes) in my upcoming posts. How to calculate the number of days in a year ? Was a question I came across and began with my usual research for the solution. Given below are few methods. In this method, I calculated the no of days in a year using the days difference between 1 Jan of the current year and the next year. Given below are the scripts. --This method will work on SQL Server 2005 and above. 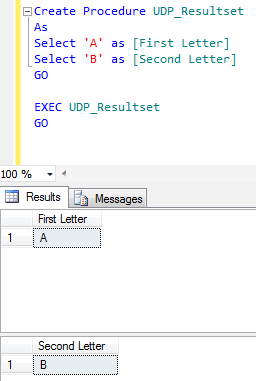 --function introduced in SQL Server 2012. 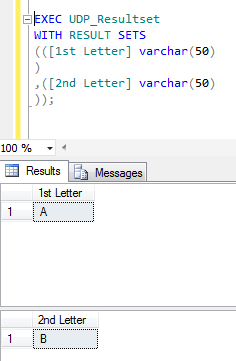 --This technique will work in SQL Server 2012 and above. In this method, I checked whether February had 28 days or 29. Obviously, if 29 days it means total no of days in a year is 366 else 365. 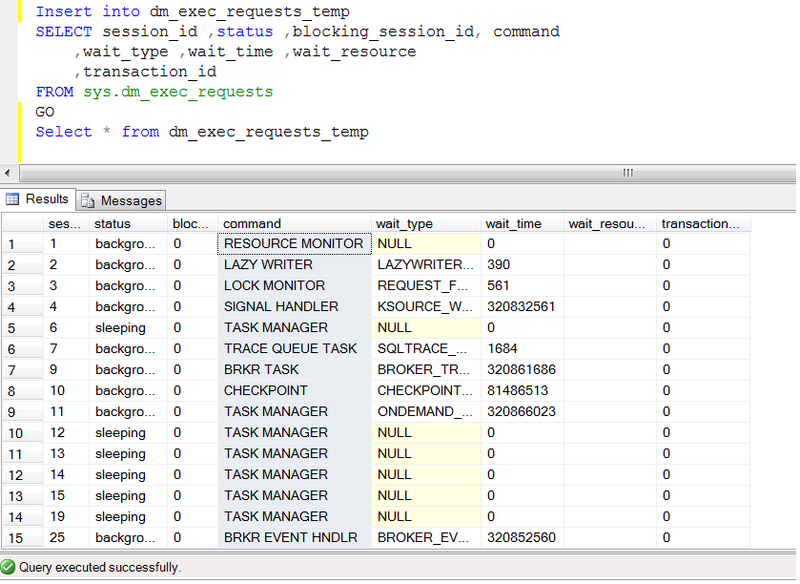 --EOMONTH functions introduced in SQL Server 2012. In this method, I checked the day of last date of the year e.g 31st Dec 2012. --functions introduced in SQL Server 2012. We have multiple ways to calculate the number of days but I recommend to use the Method 3, as it has shortest way to calculate the number of days in a year. Let me know if you have a better way to achieve it.